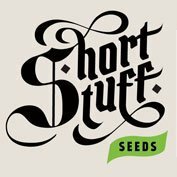 Auto Critical feminised cannabis seeds by Female Seeds produce plants that are full of flavour, have fruity skunk aroma and offer a lovely relaxing effect. 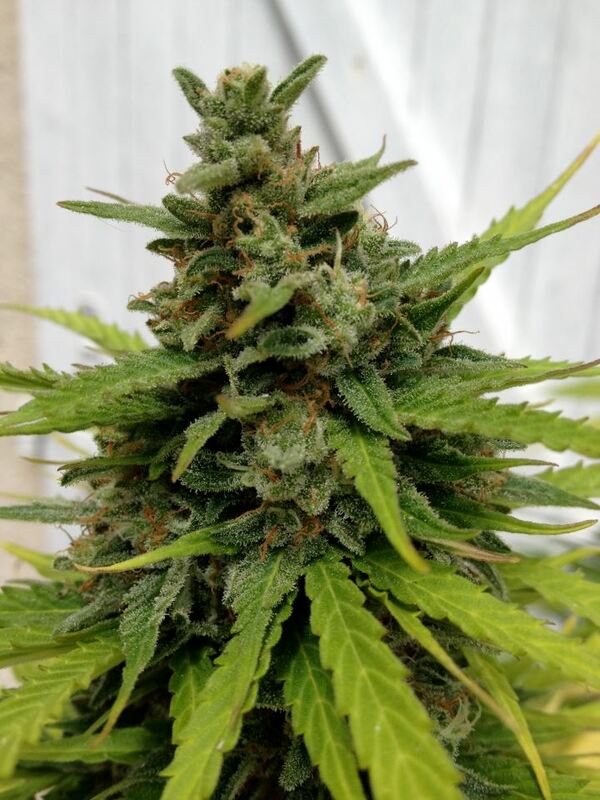 This Autoflowering feminised cannabis seed strain from Female Seeds is one of the most popular on the market mainly due to its high (especially for a Auto range), yields of abundant enormous buds. 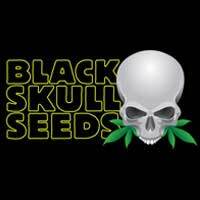 Auto Critical feminised cannabis seeds grow into plants with a height of approx. 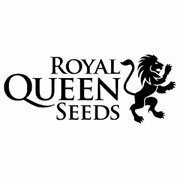 80-90cm and have a flowering time of 8 weeks and can be harvested in 10. Enormous buds which start off with an open structure which then fill out completely from bottom to top. A fruity, skunky aroma with a relaxant effect and full of flavour. Flowering time 8 weeks and average height 80 – 90 cm Quite uniform.